The number of people buying electric cars could increase significantly in the UK over the coming years, if one company's predictions are anything to go by. 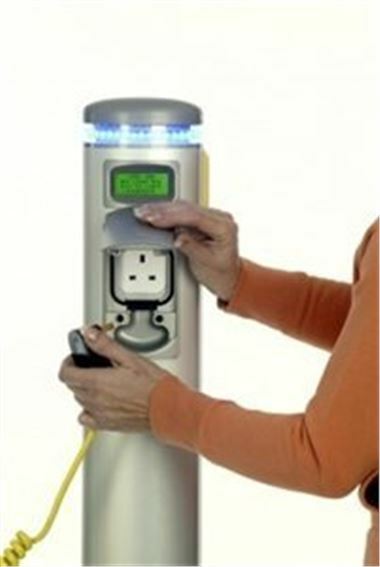 Elektromotive suggested there will be more than 500 recharging stations across Britain by 2010 &#150; the most extensive network anywhere in the world. It explained the £25 million the government is investing in green auto trials will give battery-powered vehicles a significant boost. Some 340 eco-friendly cars are being tested at various locations across the country &#150; from Glasgow to London. Calvey Taylor Haw, Elektromotive's managing director, commented: "This is a hugely significant project that will place the UK at the forefront of global efforts to accelerate widespread uptake of electric vehicles." The company revealed it expects to play a key role in helping to make Britain a leader in battery-powered autos. Last month, the firm unveiled a new tool for monitoring and invoicing electricity used at vehicle charging stations at the Norwegian zero emissions event &#150; EVS 24.